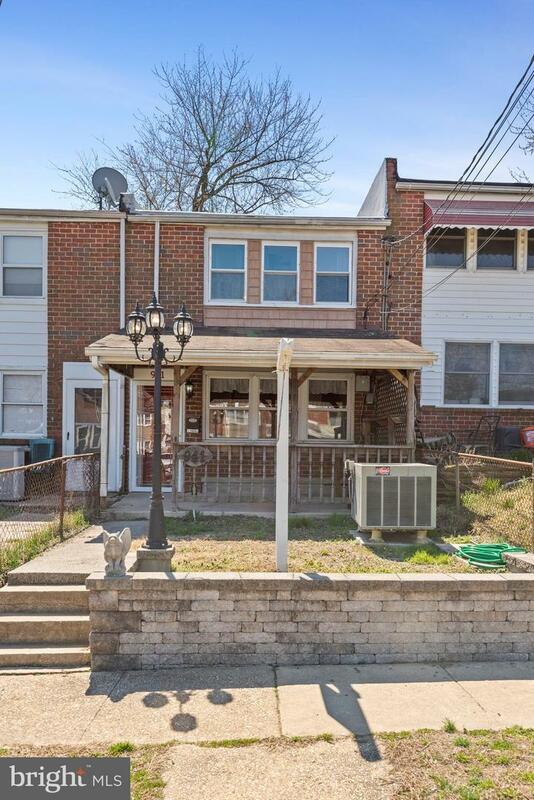 Back on the market as buyer financing fell through... 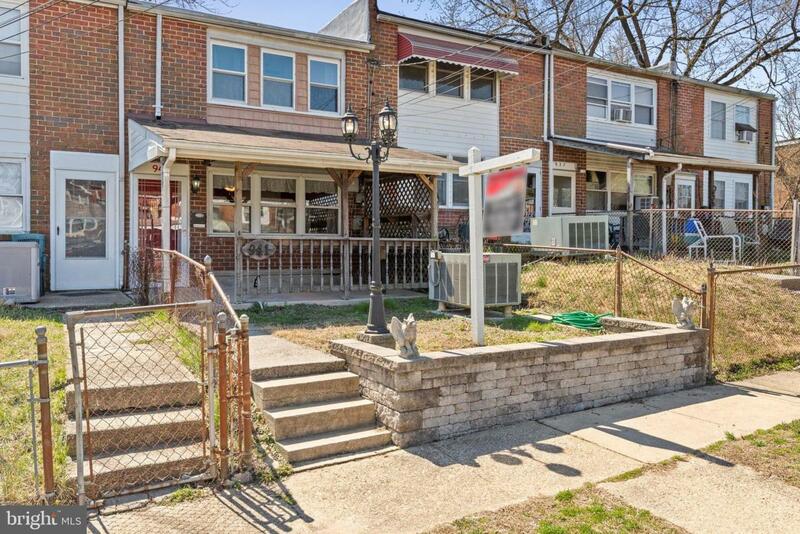 Welcome home to this adorable 3 bedroom, 1 bathroom townhome in Riverview. 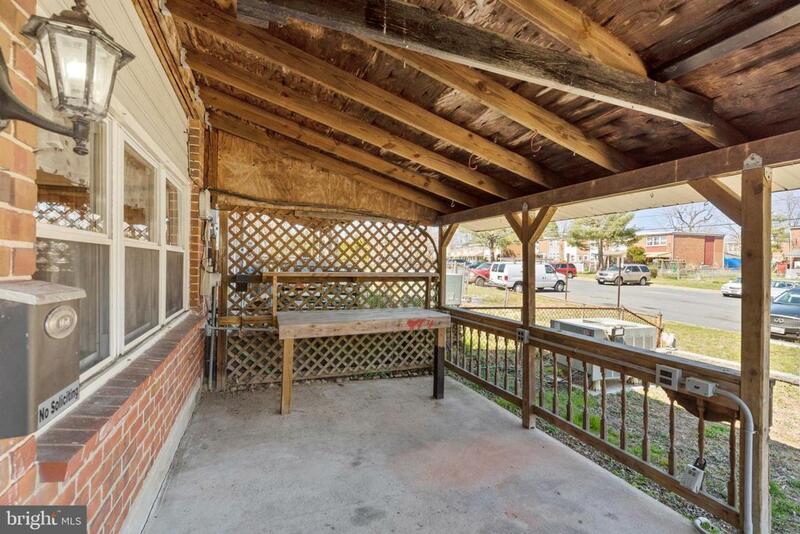 This home not only has one of the largest yards in the neighborhood but also has a covered front and back porch. In addition, the home interior features an updated kitchen with red oak cabinets, an updated bathroom, beautiful red oak stairs, built-in organizers in the large master bedroom closet, ceiling fans throughout and extra built-in drawers for storage. 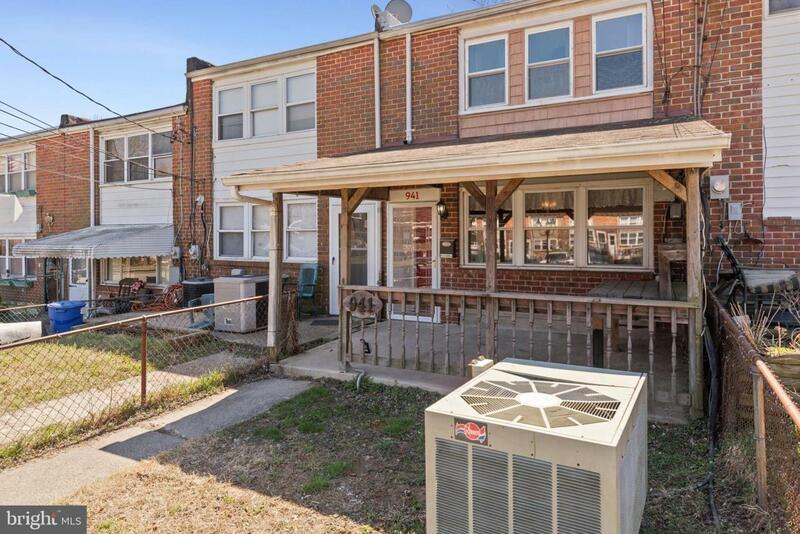 This home is in close proximity to the public transportation, and is also a quick commute to Baltimore, Annapolis and all the major roadways.